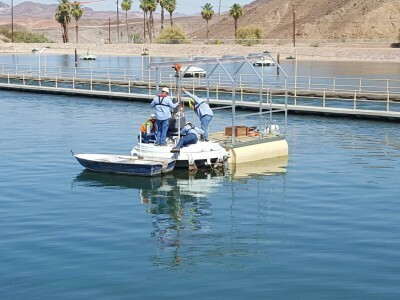 A water treatment facility was utilizing clarifiers that were driven by 70-year-old gear motors. 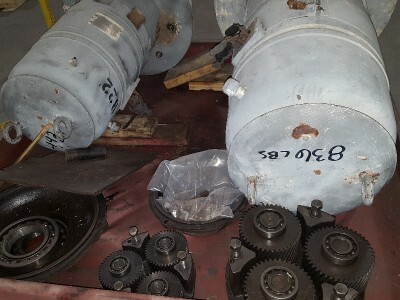 These gear motors had performed well however the customer had no source of replacement parts or an exact replacement. The customer was facing a problem of potential down time if these units had failed. If no direct replacement was found, customer would be facing challenges to replace all clarifiers. 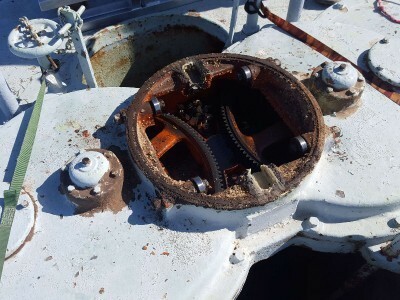 Customer needed to find a company that could manufacturer a complete replacement gear-motor assembly to mate with existing clarifier equipment. 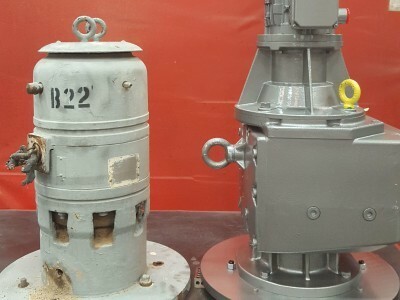 Laron leveraged its relationship with major gearbox manufacturer to custom design and manufacture replacement units. 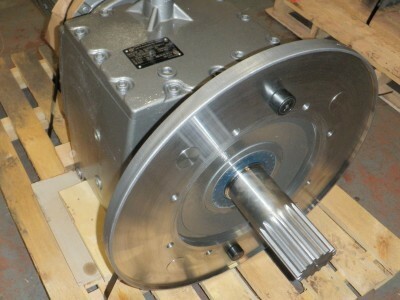 Output shaft needed modification for the integral gear shaft assembly. Laron designed and fabricated specialty mounting plates so that the units would mate with existing equipment. 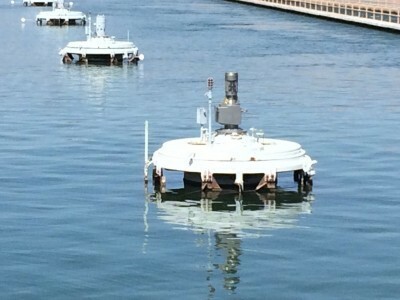 Laron performed a test installation to guarantee correct fit and everything worked as expected. 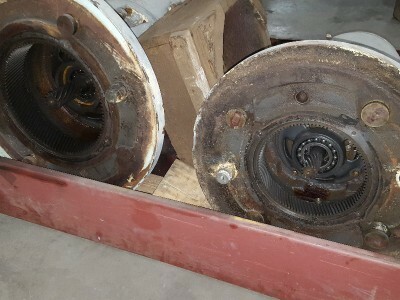 The motors used were high efficiency units and therefore will be saving the customer in electricity costs. 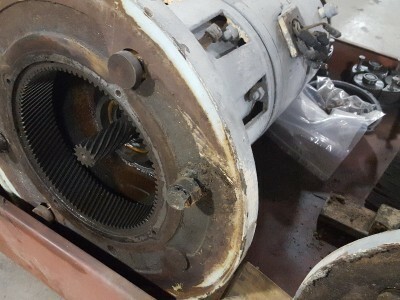 Laron will be providing all 72 clarifier gear motors in the facility over the course of 3 years to meet the customer’s maintenance and budget cycle.